5 out of 5, based on 24 ratings and 24 reviews. 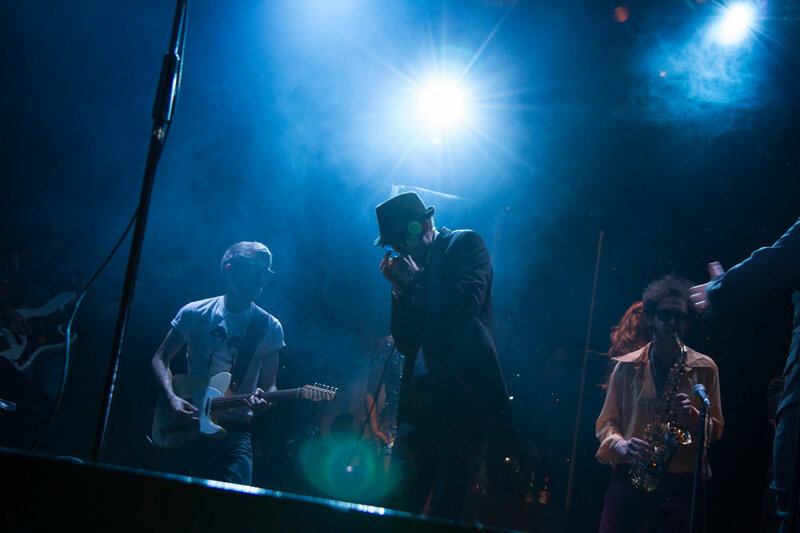 The Blues Brothers' electrifying rock 'n' roll party returns to West End with a sizzling Summer spectacular! 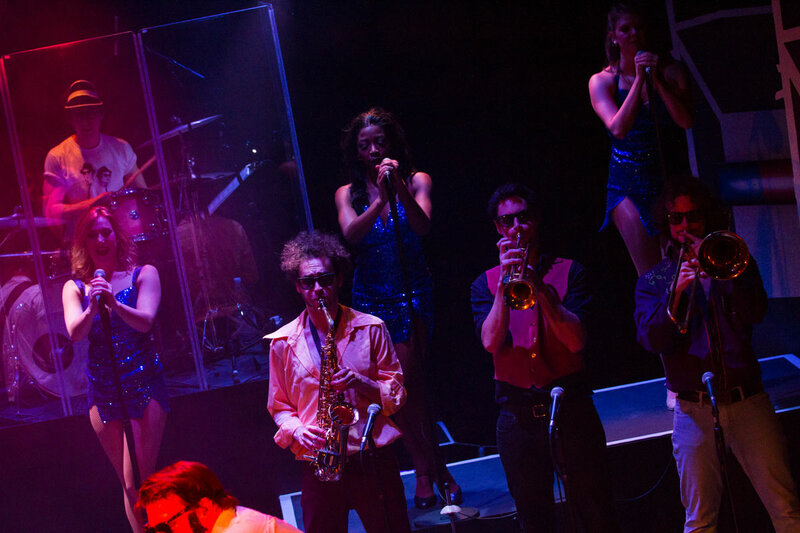 Featuring additional material created with the star of the original cult classic film Dan Aykroyd and Judith Belushi, Hartshorn - Hook Productions' raucous live tribute show is back with a bang! 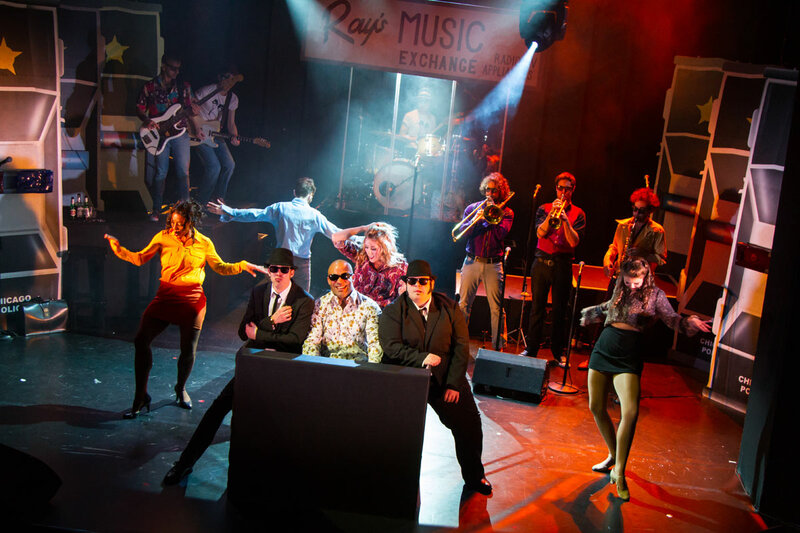 The Blues Brothers are backed by the sassy Staxx Sisters with the tightest rhythm and blues band in the city performing over 20 rock ‘n’ roll hits including Respect, Jailhouse Rock, Soul Man and Do You Love Me? At London's Hippodrome Casino from until 26 August 2017, book The Blues Brothers tickets today! PLEASE NOTE: This event is unreserved seating. 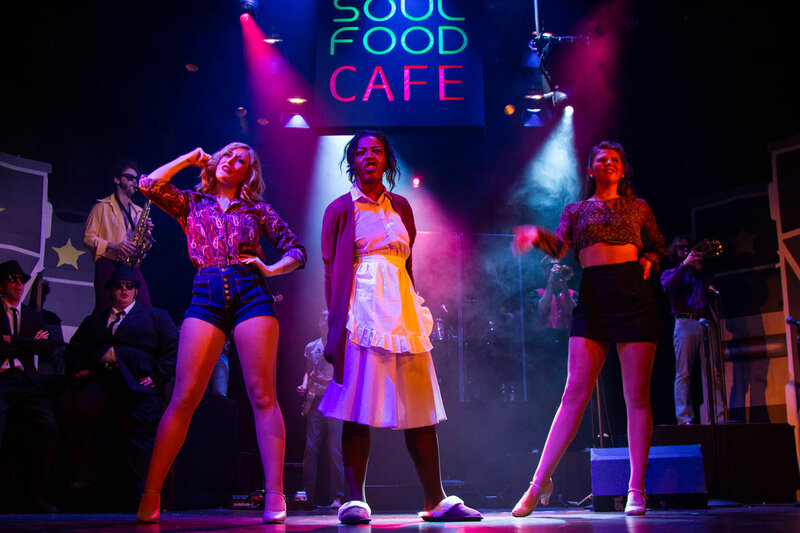 This event is for over 18's ONLY and valid ID will be required for all ticket holders to enter The Hippodrome. There will be no refunds for tickets purchased for under 18's or those who fail to bring ID with them. 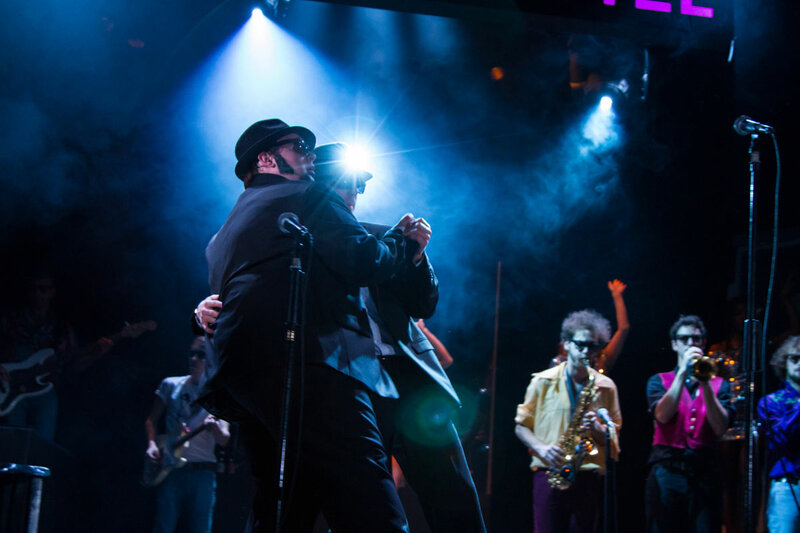 "The Blues Brothers - Summer Special", The Hippodrome tickets may be purchased by following the Book Tickets links on this page. You will be purchasing your "The Blues Brothers - Summer Special" tickets from the Ticket Machine Ltd, trading as LOVEtheatre. We will always provide you with our contact details before you book your "The Blues Brothers - Summer Special" tickets. Where applicable, "The Blues Brothers - Summer Special", The Hippodrome ticket prices may include a booking fee which will always be shown separately. LOVEtheatre will not charge you any additional amounts for the dispatch/delivery of your "The Blues Brothers - Summer Special" tickets. Prices are subject to change without notice. Your purchase of "The Blues Brothers - Summer Special", The Hippodrome tickets is conducted securely online using 256-bit encryption assured by DigiCert. On receipt of full payment for your "The Blues Brothers - Summer Special" tickets we will issue a confirmation of booking. When booking online this will be in the form of a confirmation page and accompanying confirmation email. Great show - really good night out! A fantastic evening. I sang clapped & danced along with all the others. Great tunes & memories from yesteryear. Brilliant. This was one of the best shows we have ever seen. The performers were fantastic and we thoroughly enjoyed it from beginning to end. The seats in the cabaret part of the Hippodrome were excellent, it was good sitting at tables with a drink, very atmospheric and we were so near the stage we were totally involved with the show. Wish it wasn’t coming to an end as We’d go again. If you love the music you will really enjoy the show. Great musicians and singers. They all give high energy performances. I would recommend it. Great sing along, get up and dance show.